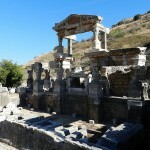 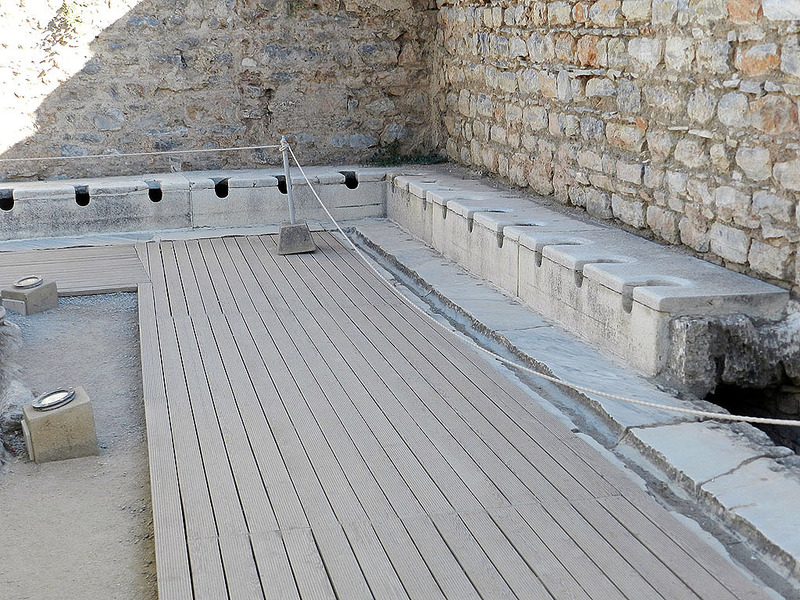 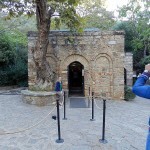 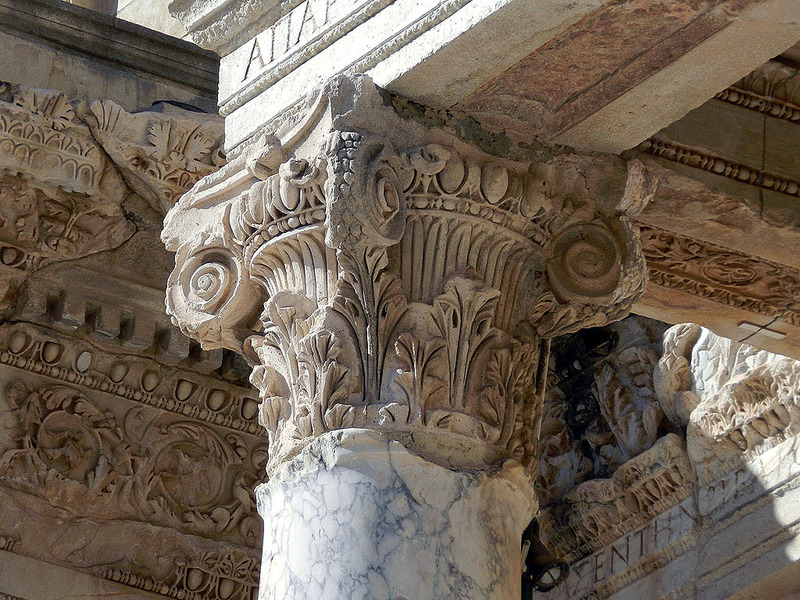 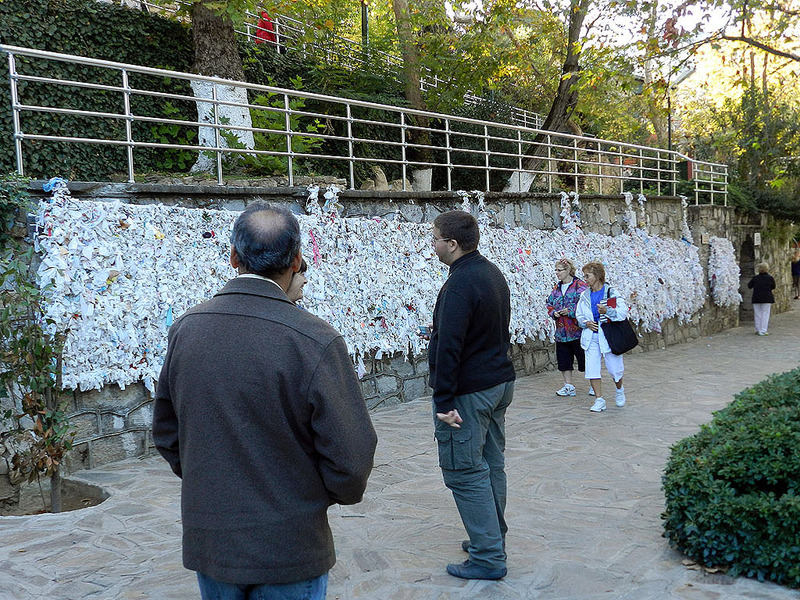 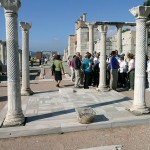 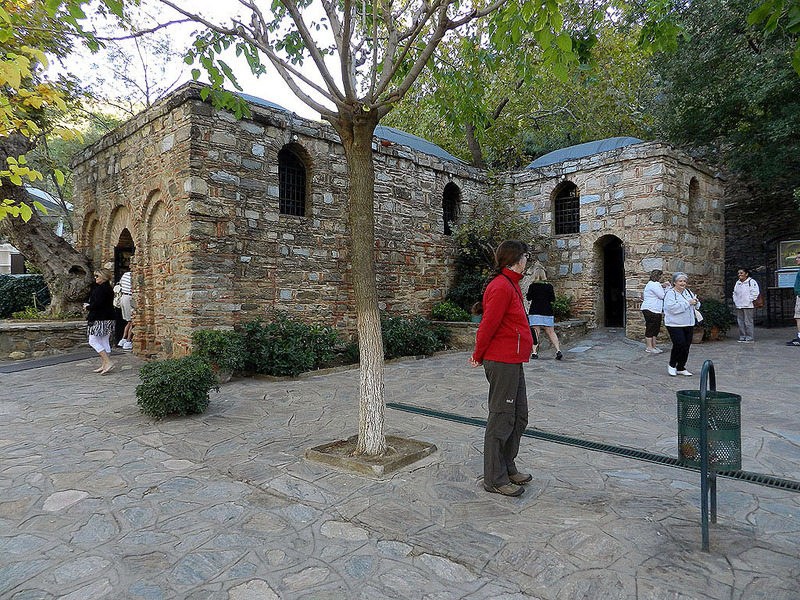 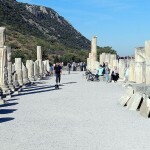 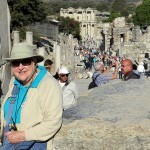 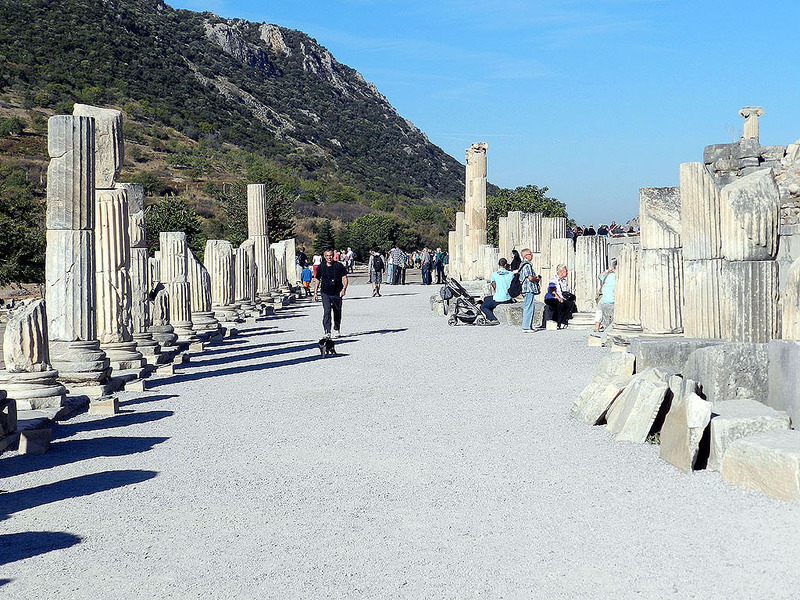 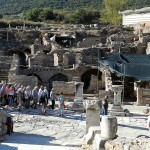 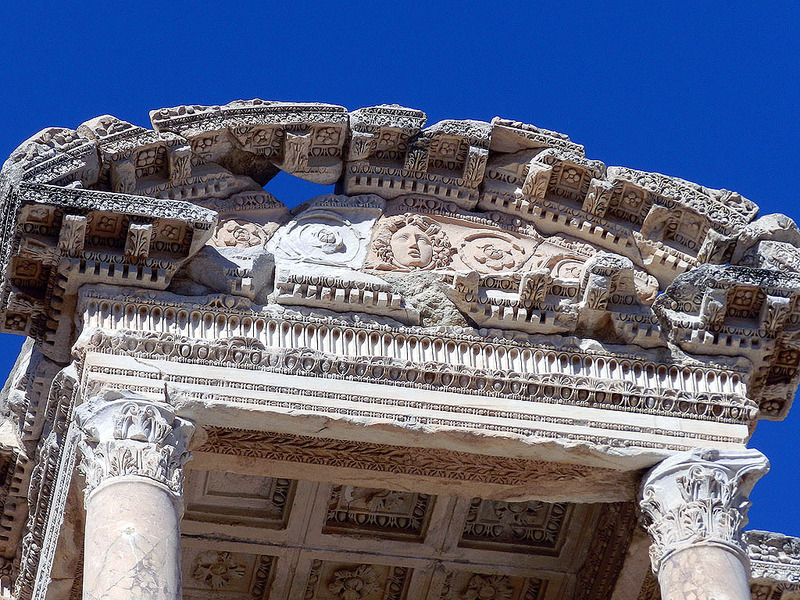 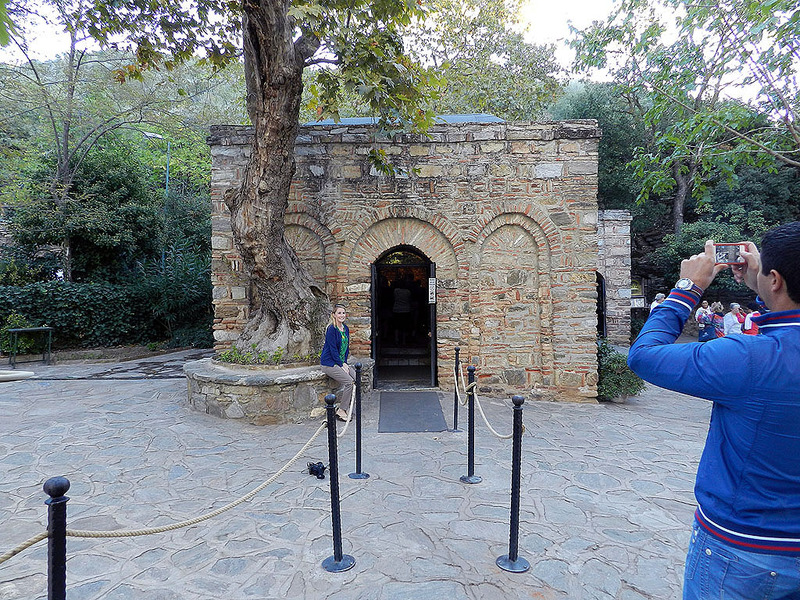 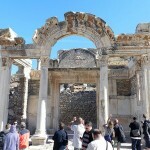 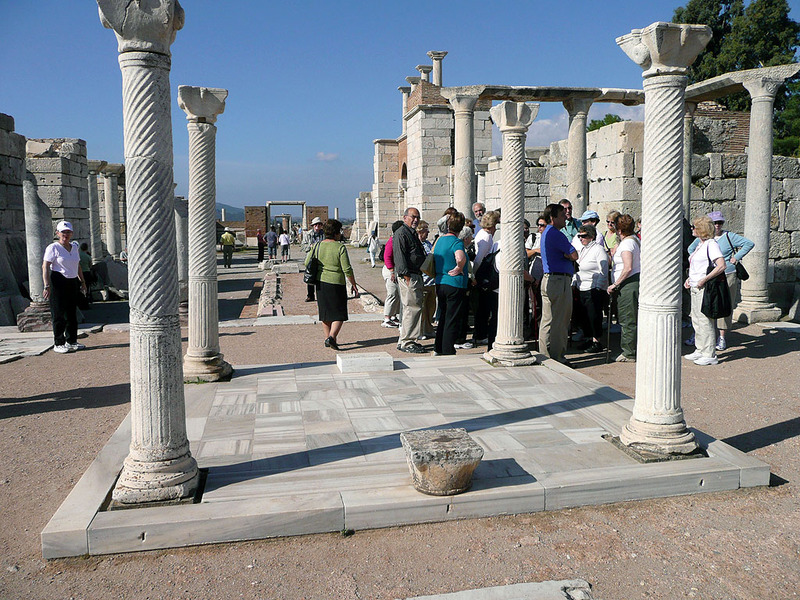 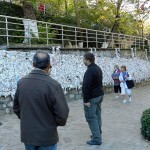 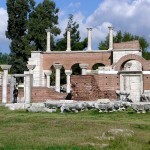 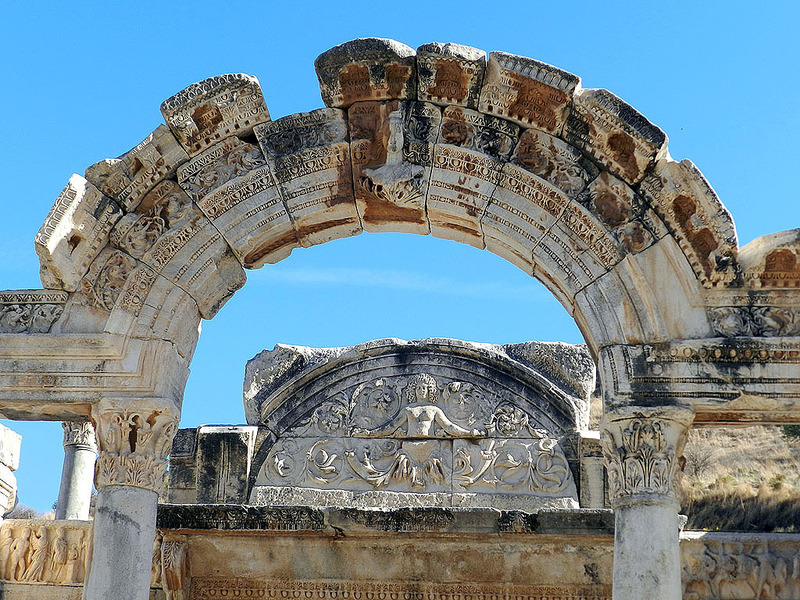 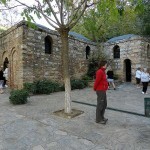 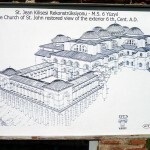 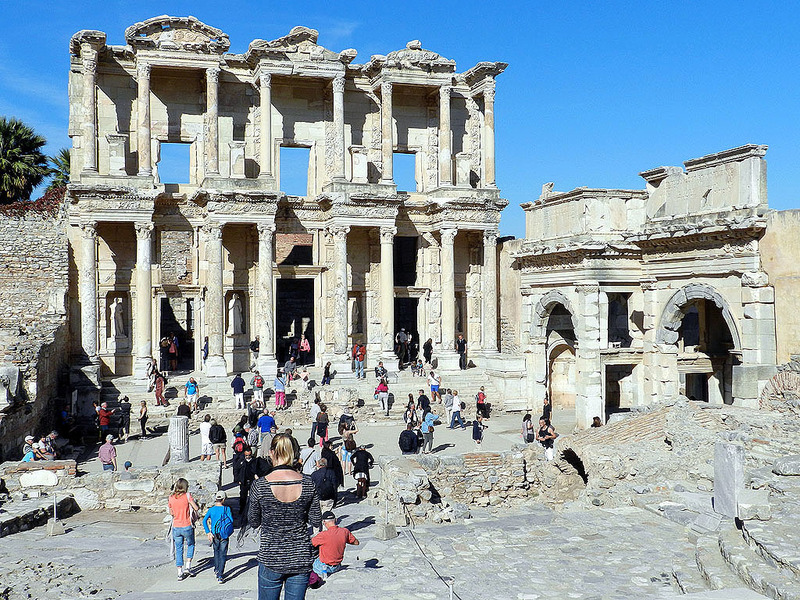 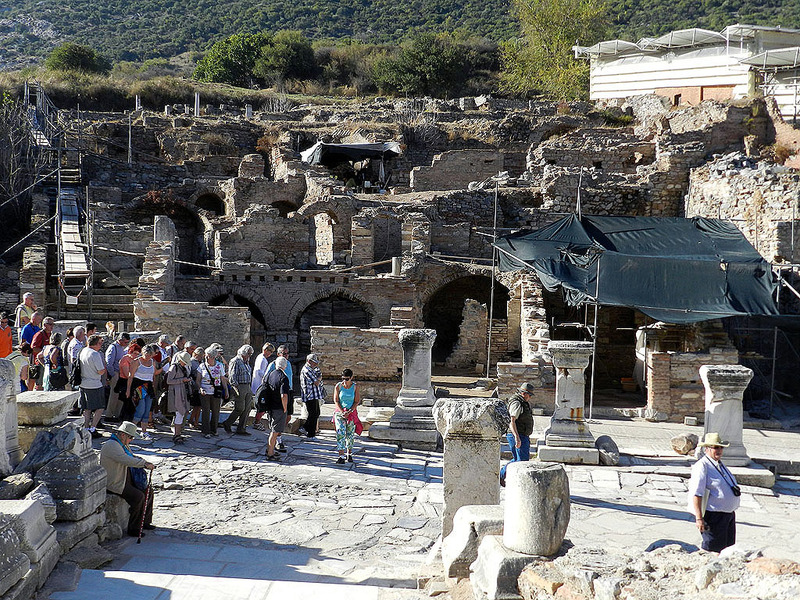 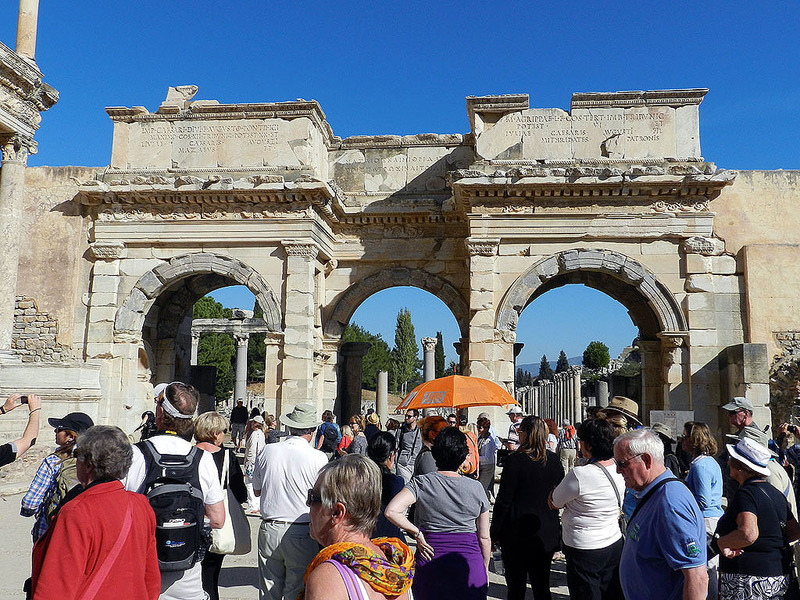 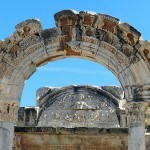 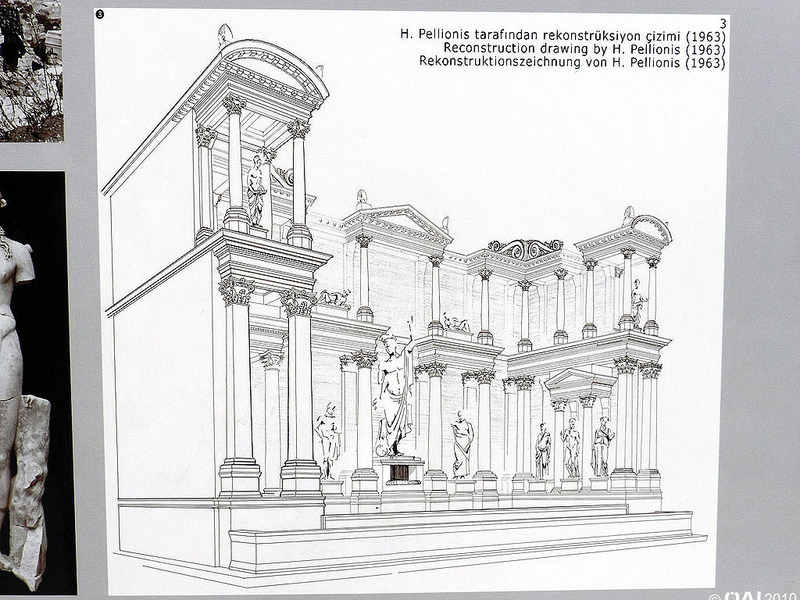 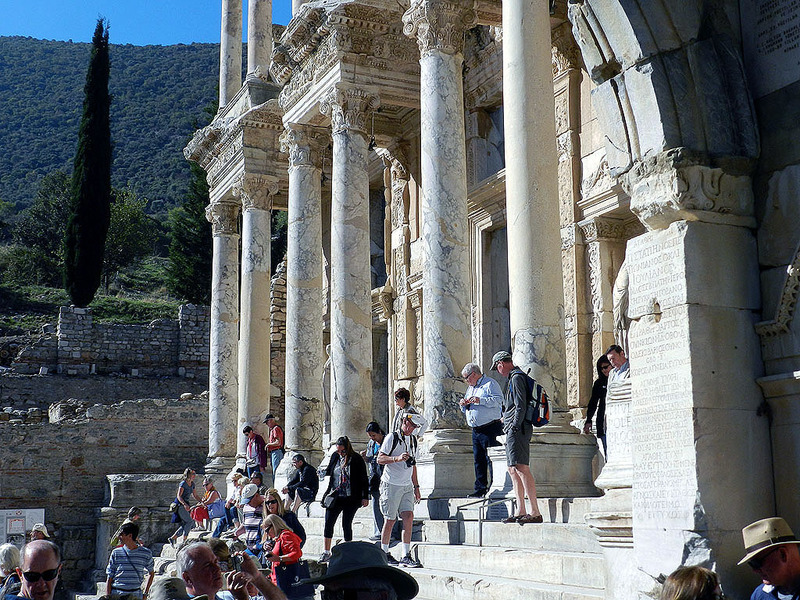 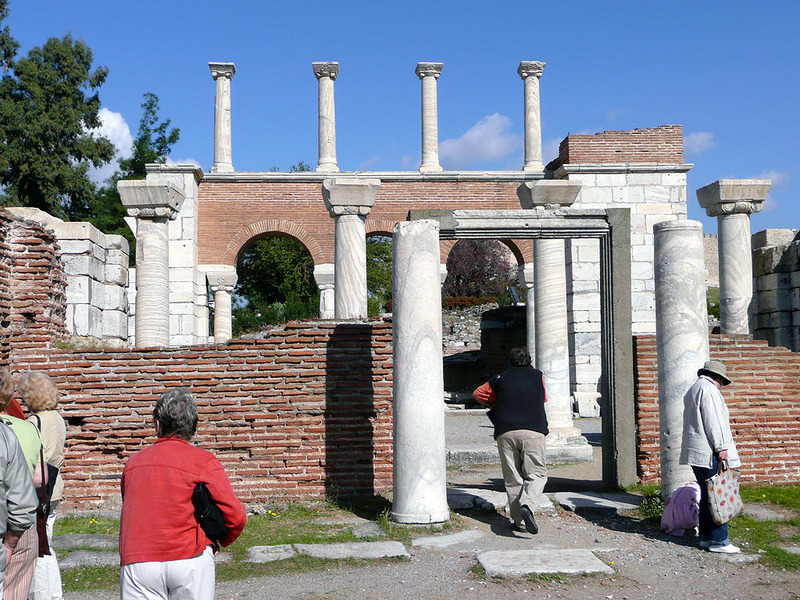 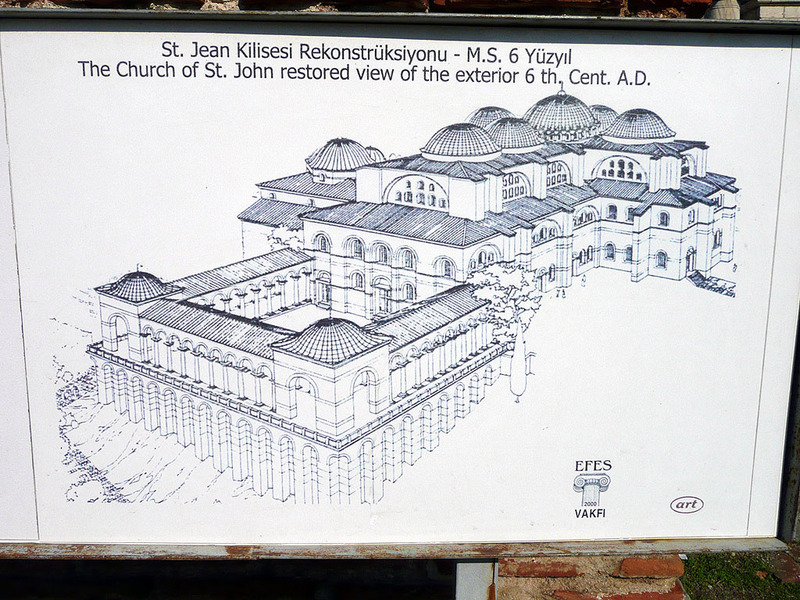 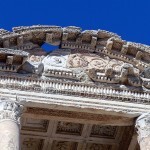 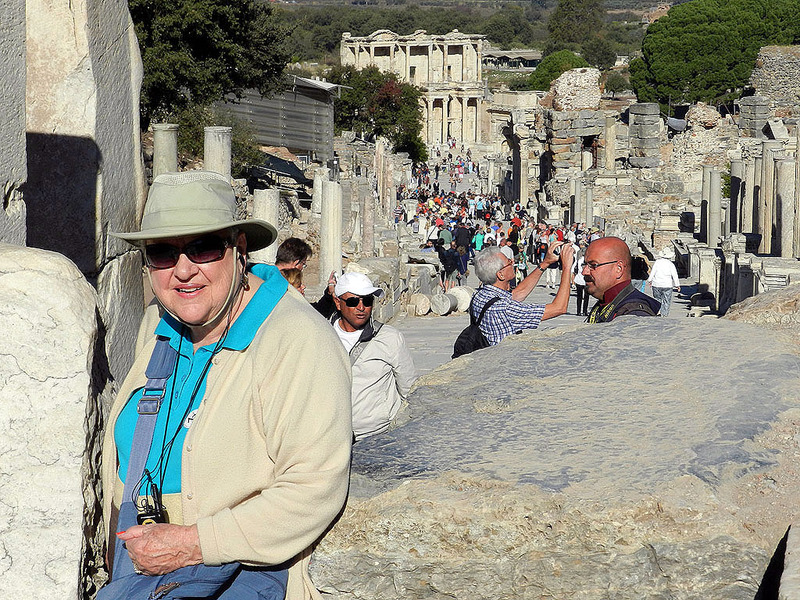 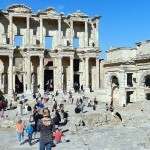 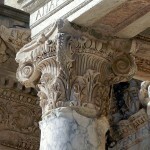 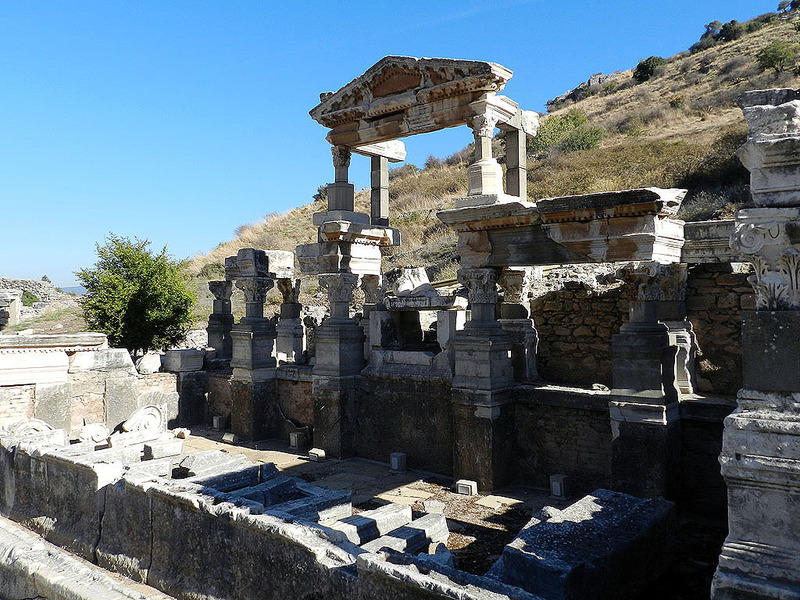 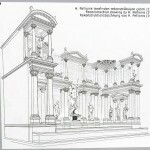 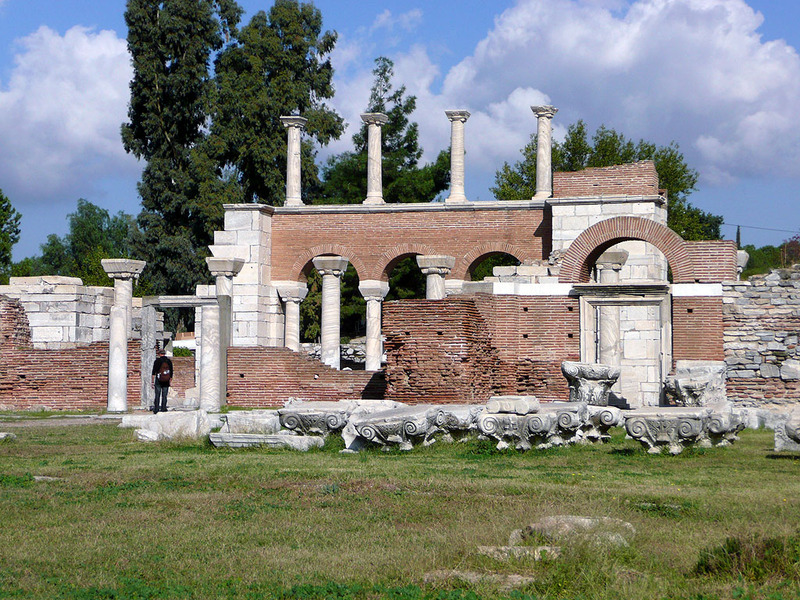 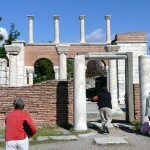 In the 2000 years since Ephesus was a thriving metropolis of 250,000 folks, it has become a magnificent tourist site. 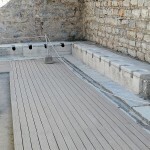 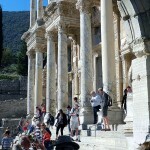 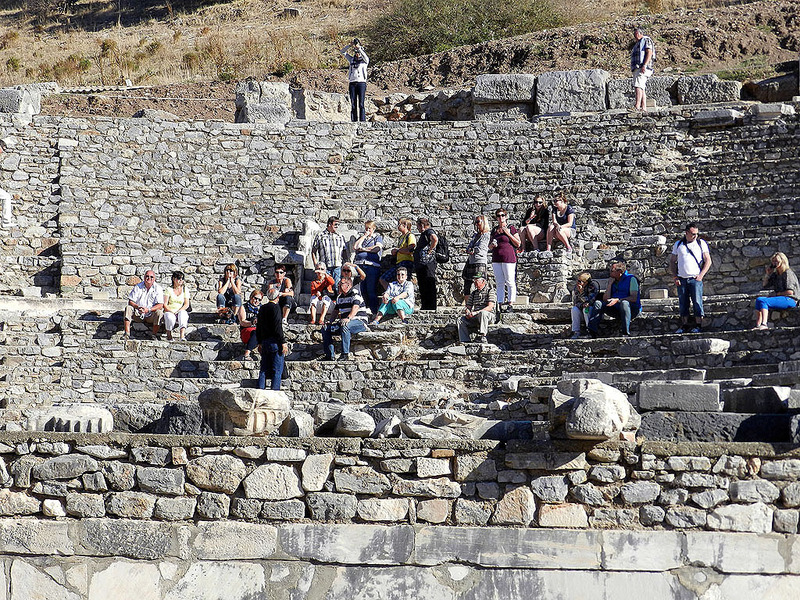 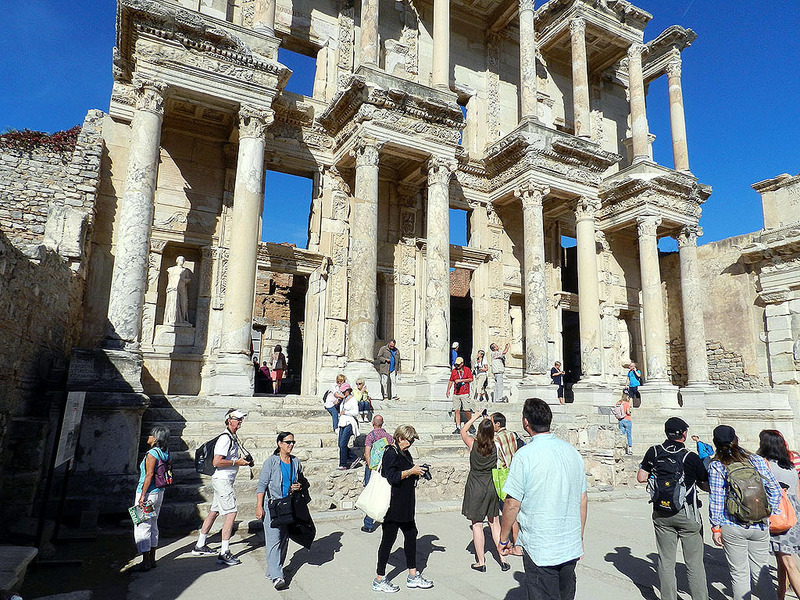 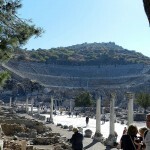 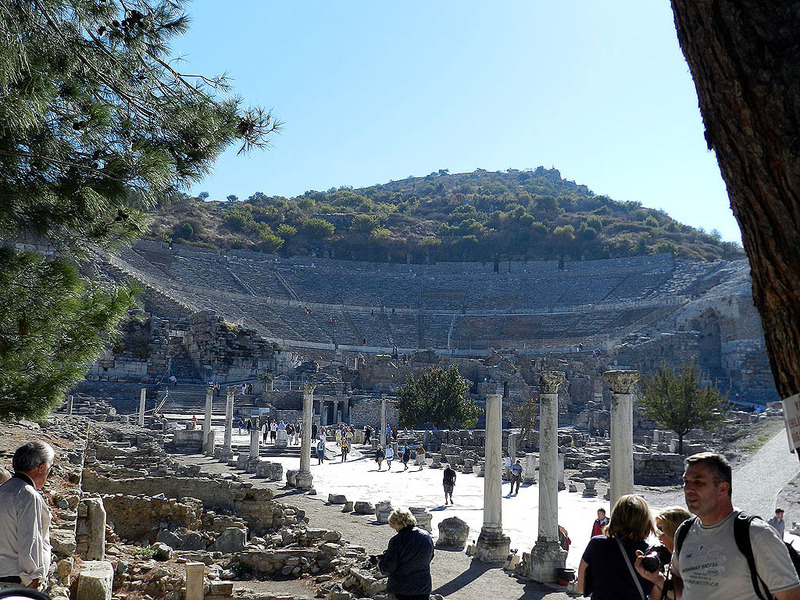 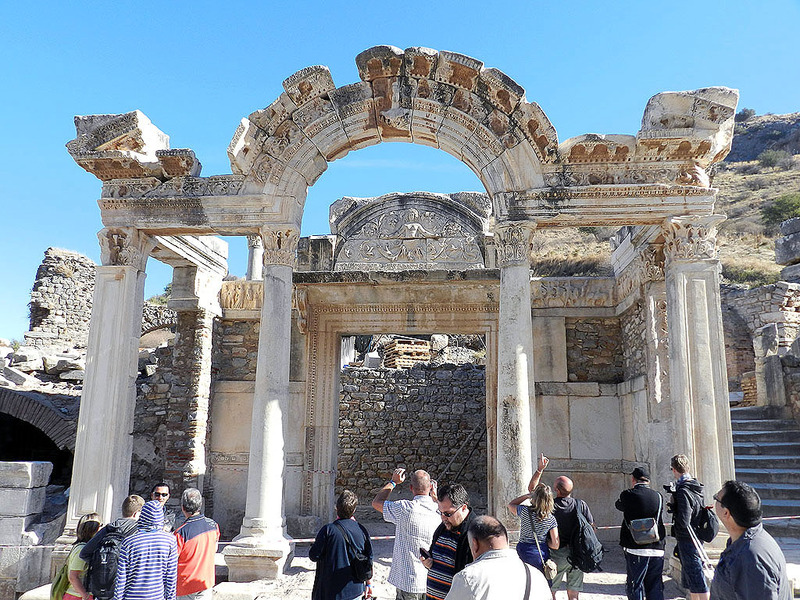 Azamara Club Cruises (and affiliates) initiated a free excursion for all guests aboard to visit Ephesus’ ancient theater in the ruins. 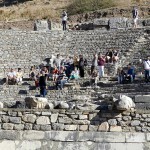 This year was the first time in over 2,000 years that an actual performance was held in the theater. 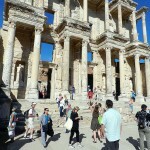 A string ensemble from Izmir provided the musical entertainment while the ship’s crew, in full period costume, provided champaign and snacks. 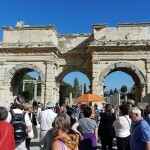 What an amazing evening!